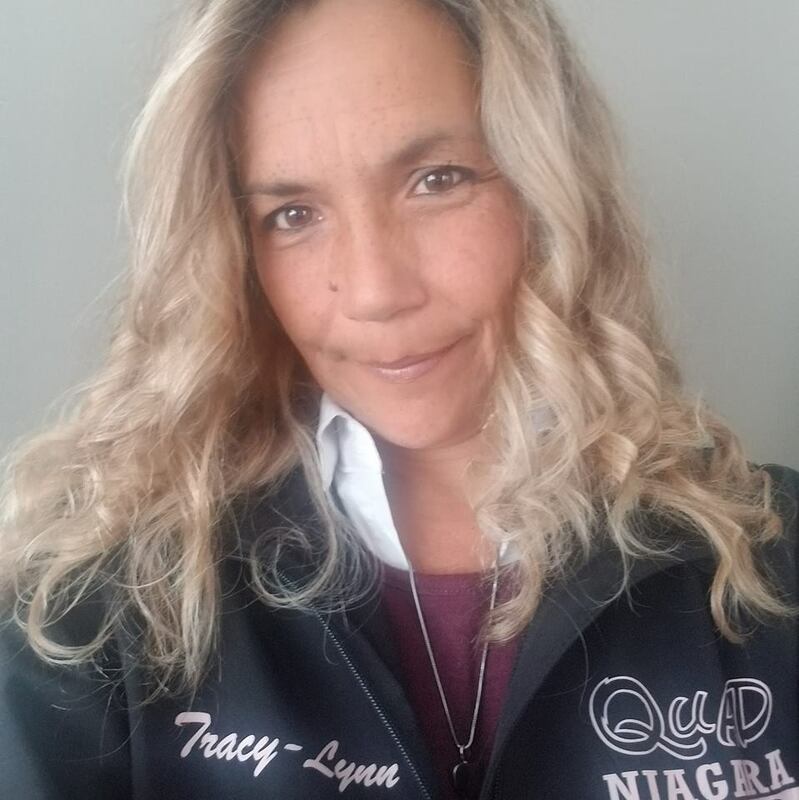 Tracey-Lynn Bell is the manager of Quad Niagara ATV Club which is a part of Niagara Trails. They run a legal multi-use trail in the Niagara Region. Quad Niagara is a non-profit organization. QN are all volunteers working to provide a safe place to enjoy outdoor recreation. Tracey has gathered support from communities to grow and build more trails. She has built community support to complete the dream. Quad Niagara works with several different user groups and city and region officials. Tracey-Lynn is a Past VP of the OFATV and she brings years of trail development, grant application, and funding experience and the ability to work with shared use and passive use community members to promote trails tourism and ORV’ing. Her riding colour? Pink. Lots and lots of pink.